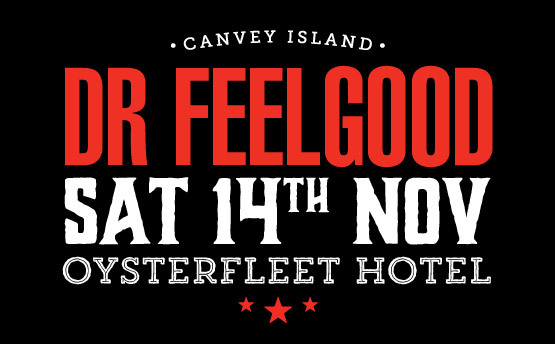 We are pleased to announce that tickets for the show on Canvey Island at The Oysterfleet, Saturday 14th November are now on sale! Click here for purchase or you can buy tickets directly from the Oysterfleet Hotel - 01268 510111. Doors open 8:00pm.